Don't forget to Pin this image for later! With all of those long winters, you're gonna need it! Add in toys, measuring cups, spoons, whatever you can think of. 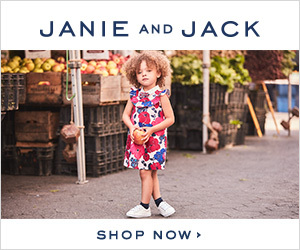 You'd be surprised at what keeps them occupied. Valentine-themed sensory bin with cereal and candy! You can learn how to make your own rainbow rice sensory bin here (and it doesn't have to be for St. Patrick's Day!). Okay, don't judge, but we just so happen to have a lot of corks lying around this house. One evening when The Jersey Momma's Boy was bored, I asked him to dump my corks into a new container for me (why do we save them? I keep thinking someday I will make them into an art project...). This quickly escalated into a game of cork tossing with a big empty pretzel container. Who knew corks could be so much fun? Cork Toss is a fun winter boredom buster! 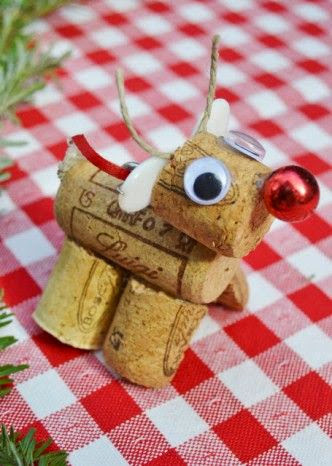 You can also make things with corks, including little animals with googly eyes and glue (like this one pictured from TheHomelessFinch), but I don't know if you want to take it that far. This works great if you have several children in your family. For younger kids, you can draw pictures of what you want them to find. But for older kids, you can make a checklist of what they have to retrieve. 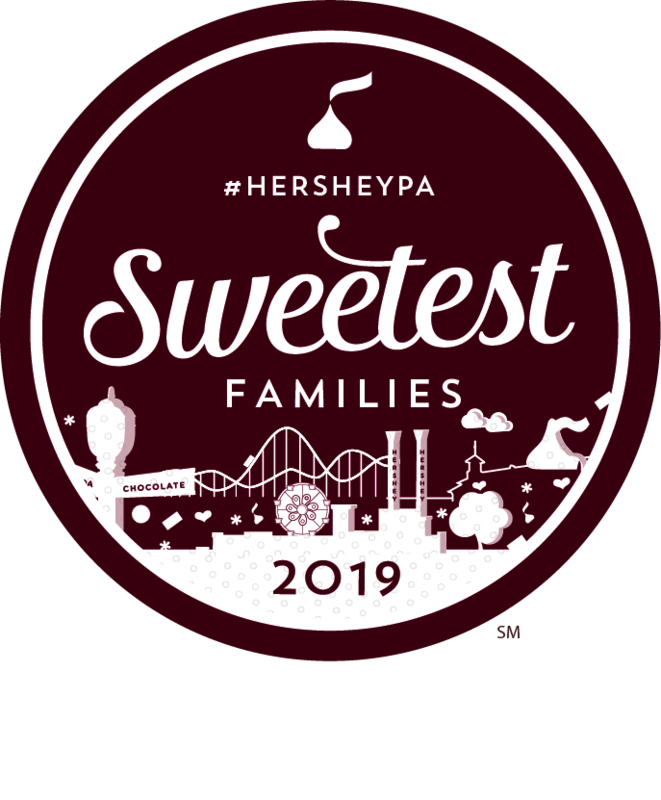 Be sure to state your rules and give your kids a drop off location for their goodies, otherwise they'll be bringing them to you every five seconds saying, "I found this, now what?" It's up to you if you want to have prizes or some kind of reward at the end (prizes can be something as simple as an ice cream sundae or hot chocolate). 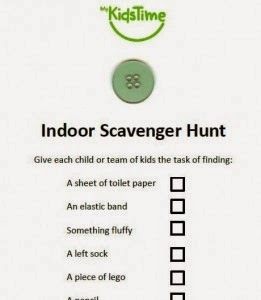 If you don't feel like making your own scavenger hunt, you can print one out for free from MyKidsTime. A few years back I threw an Art Party for The Jersey Momma's Boy, and all of the kids made 'sand art' bottles with our homemade 'sand.' Using colored sidewalk chalk and plain salt, you can make your own sand and pour it into any bottle of your choice. This was a blast for us, and much cheaper than buying tons of colored sand. Spread the salt on a paper plate and roll the sidewalk chalk in the salt until you achieve the color you desire. It's that easy! You can read more about creating your own Chalk Sand Art here. Although I love art, I'm not a huge fan of painting in the house (I'll do it, it's just not my favorite, you know). Anyway, marble painting is a nice alternative because it's all self-contained. Kids can dip their marbles into their favorite paint colors and roll them around on a piece of paper in a box. The result is always pretty! Follow the simple instructions for marble painting here. Balloon Pong is one of our favorite quick and easy party games (we've played it before at our Valentine Parties). I have a party box that I keep in the basement, filled with supplies for our family parties. I usually have some bags of balloons in there, too, so Balloon Pong is a fun game to throw together, even when we're not partying! Use some popsicle sticks or plasticware, and tape them to the front of a paper plate, creating a paddle for your pong! You can paddle the balloons back and forth or try to aim them into baskets or boxes. Sometimes it's just fun to try to keep them in the air as long as you can. I like to play this game outdoors in the summer, but you can do it in the winter, too. Last year I painted a rock to look like a bumble bee (you can also do a ladybug or something else with bright colors). Then I would hide her in somewhere in the yard and my son would have to find her. But this game works indoors, too. Don't worry, you don't have to go painting rocks. 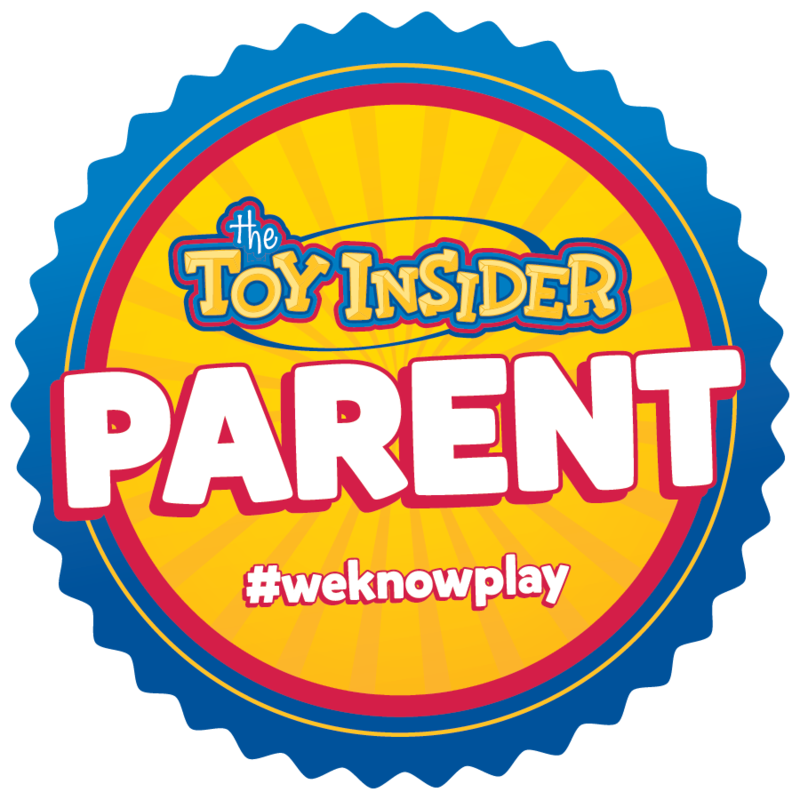 You can choose a favorite stuffed animal or a toy- hide it somewhere in the house and see if your kids can find it. If they find it too quickly, hide it in a more challenging spot or hide several items. Use my easy tutorial to make these beautiful suncatchers! They're so simple and they make nice gifts for friends and family, too. The only catch is that once you make them, they take a few days to dry. Find out how to create them here. Trust me, this is an easy recipe that even your little ones can help make. All you need is flour, food coloring (optional, but it's definitely more fun), water, salt, cream of tartar, and vegetable oil. Find the full tutorial here. And just think, once it's done, you can just sit back and watch the kiddos play! Or join in the fun. When all else fails and the kids are still bored, think outside the box! Read on! -Cardboard Boxes: Speaking of boxes, if you have any cardboard boxes lying around, let the kids play with them! Color them with markers, cut holes out of them, turn them into rocket ships, you name it. You'd be surprised how entertained kids can be by a box, of all things! -Sink Play: One year all my son wanted to do was stand at the kitchen sink and play with the water, pots and pans (dirty ones, no less!). -Paper Plate Art: You can whip out some plain old paper plates and let them create masks and faces with markers or paint. -Keep a Craft Box: I keep a craft box in the house, and it's filled with those craft kits you find at Hobby Lobby or Michaels. 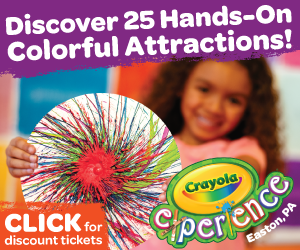 There are coloring kits, make and bake suncatchers, paint by numbers and more. Whenever these stores have sales or clearance specials, I pick up items to add to that craft box. It always comes in handy! -Balloon Fun: Have any old balloons lying around for party purposes? Blow up a whole bunch and toss them around! -Baking can be fun! Make your own pizzas, cookies or muffins. Try some unique recipes like my chocolate chip cookie in a mug or purchase a funky dough kit like the Crayola Rainbow Cookie kit (affiliate link). -Board Game Day: Sounds cliche, but pull out the board games! One of our fondest memories from Hurricane Sandy (when we lost power for 11 days) was playing classic board games by the fireplace. -Computer Time: Educational computer time isn't awful! Try free sites like www.abcya.com or sesamestreet.org for the younger kiddies. Lego.com also has a fun play area, although not as educational as the previously mentioned sites. Or explore some of my suggestions in Fun Educational Apps for Kids. 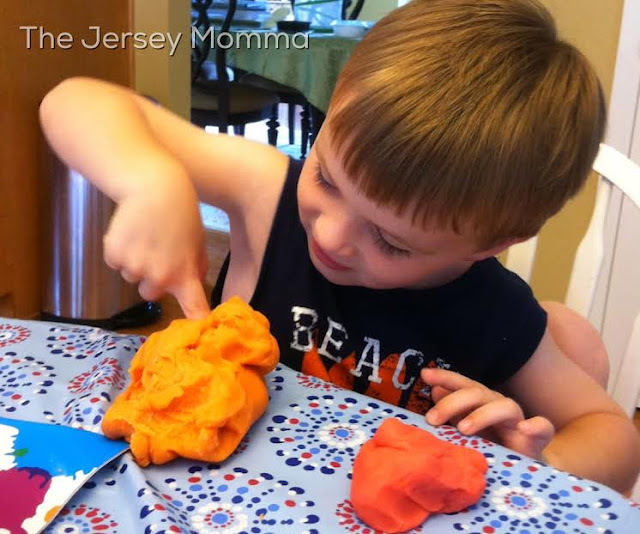 -Play-Doh: Pull out the Play-doh but consider using some old kitchen tools or other weird objects to play with. My son actually used to like dragging his monster trucks through Play-doh! Here are my Amazon picks to help with the indoor blues (affiliate links included). Some of the items listed are supplies for the art projects listed above. Stay warm, my friends! Love these ideas! I'm going to share them with my daughter. Great list! We do a new sensory bin each week! Such creative ideas! I particularly love the cork reindeer, adorable!! Thank you! And thanks to TheHomelessFinch for the cork reindeer idea! These indoor activities are Great! Definitely Pinning! I love the colored sand soo cool! Thank you, Twitchetts!! Your site rocks! These are great ideas! I love the marble art and the cork toss. It is an easy way to keep them busy for at least an hour! Great list. Thank you, Kristin! I appreciate you stopping by! Thank you thank you!! 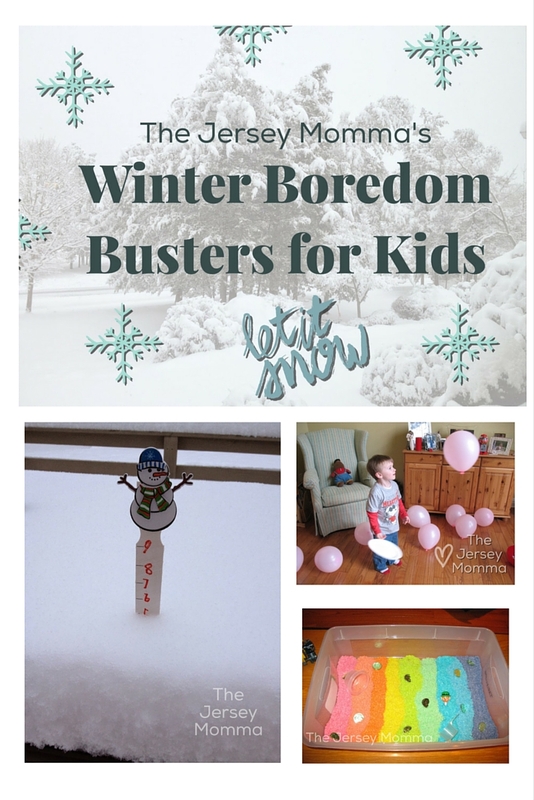 I've been looking for new ways to entertain my 3 old when we are snowed in. These are genius! Oh, yay! So glad you like them, Stephanie! Stay warm (and busy!) in the snow! Thanks for visiting. I'm not sure if my first comment went thru...but I love the rainbow rice sensory bin. I also love the painting with marbles. My oldest loves to play in the sink too. Thanks, Shann! Thanks for visiting, too. I love the marble painting idea. This also reminded me that we have a bunch of water beads I'd forgotten about! I've actually never tried the water beads myself but I hear they're a big hit! Thanks for visiting! I absolutely love the rainbow rice sensory bin idea, my little guy would LOVE that! Plus, with all the snow we've gotten this weekend, I'm certainly going to need something to keep him occupied! Thanks for all the awesome ideas! That is one of our favorites, too! And if the rice doesn't get too beat up you can store it in a bag and keep using it over and over again! Thanks for visiting, Jennifer!